UK Ministry of Justice CDIO: "Amazon is probably better at hosting than you"
The chief digital and information officer (CDIO) of the UK’s Ministry of Justice has opened up about the ministerial department’s efforts to embrace public cloud, reasons why it sticks with the large players, and what’s wrong with Oracle. “Ignore me if you’re going to get offended - Amazon is probably better at hosting than you,” Read said. ”They’re really good at it. They have massive capacity, scalability, their business is based on being secure. So let them do it. The MoJ has taken this approach to heart, and is using ‘cloud by default’: “We think the cloud’s just better,” Read said. The shift to cloud has not been completely without fault, however, with legacy systems still an issue. “We’ve had a lot of problems with - does anybody here work for Oracle?” Read asked his audience. No one raised their hand. “Good. We’ve had a lot of problems with Oracle systems, so databases and things built on Oracle forms, using Oracle middleware, basically anything Oracle, sitting on Spark kit, is really hard. 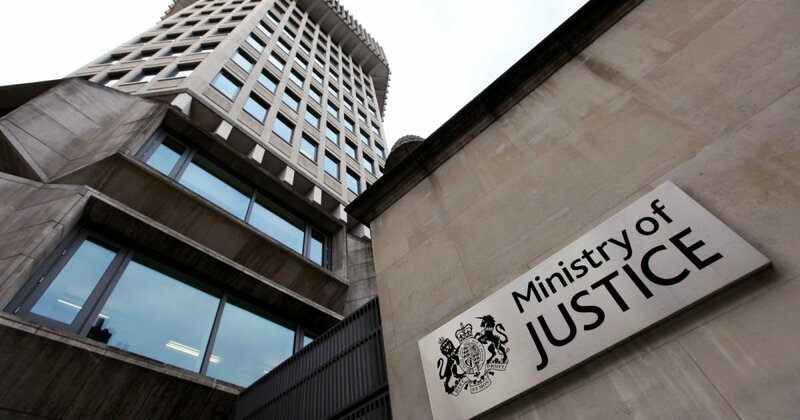 Read admitted issues like these have kept the MoJ from using public cloud exclusively, but remained resolute that the more the ministry used cloud, the better. He said: “We don’t want to be focused on infrastructure, we want to build better services.